Logos are a pretty common part of life. After all, you probably pass at least ten different billboards on the way to work! To the untrained eye, they seem to be nothing more than a few lines of text and a colorful picture. But, if you look just a little bit closer, you can often find hidden messages in some of the world’s most popular brand logos! 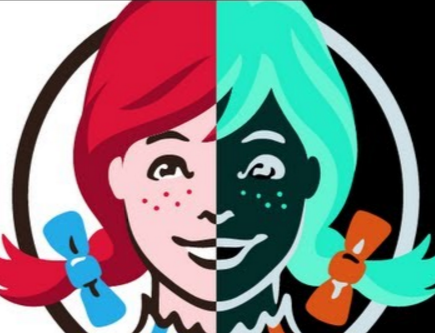 Here are the 12 most shocking and impressive subliminal messages hidden within logos. How many of these did you know before you read this article? Try to keep track as you read! Starting us off is one of the most well-known examples of a logo with a subliminal message hidden inside! Look at the word “ex.” The gap in between the two letters forms an arrow that represents the company’s forward-thinking mission! If you think this is weird, just wait until you see the logo on slide 9! Chocolate is everyone’s favorite dessert, and Hershey has quickly climbed the ranks to become a leader in the production of this sweet treat. 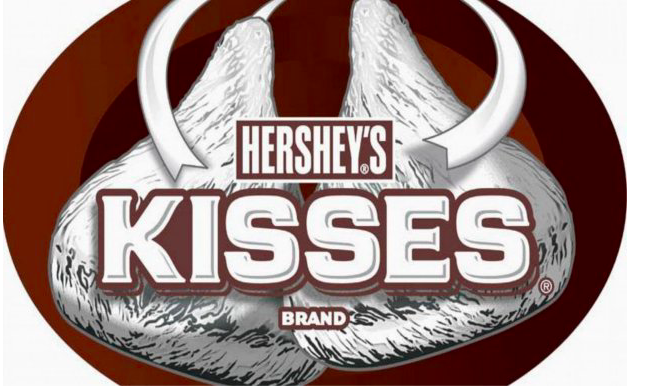 One of their best sellers, Chocolate Kisses, is represented in their logo! In between the “K” and the “i” there is a perfectly formed kiss. Now that’s sweet! The world’s most famous cycling race has a bit of a messy logo, but it actually makes sense when you learn about the hidden message! 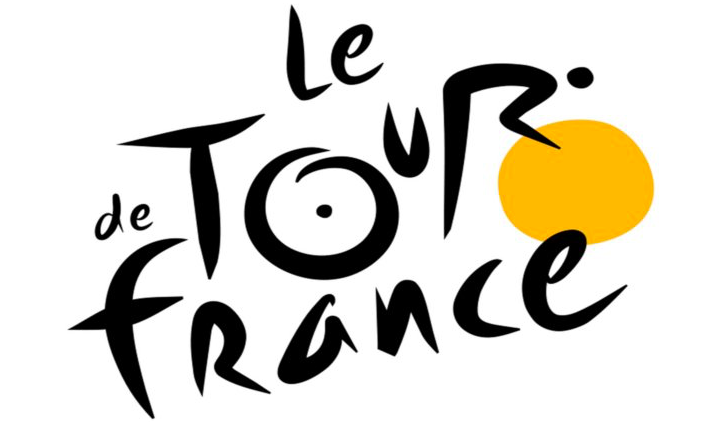 The yellow sunshine and the “O” in “tour” are meant to form bicycle wheels, while the “R” is meant to serve as a bike rider! Clever! Okay… this one is pretty strange! 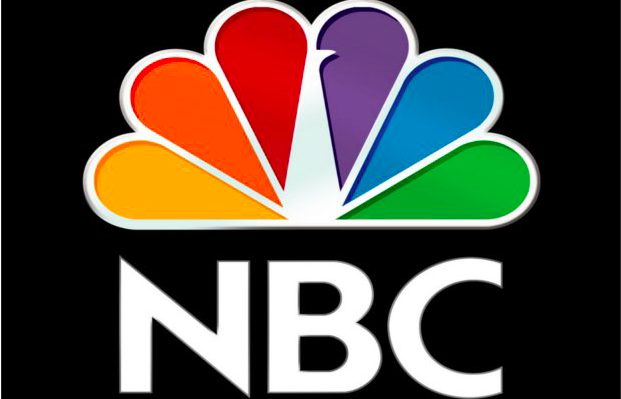 The NBC logo includes all the colors of the rainbow, but it also has a hidden peacock! Look directly above the “B.” The white stripe forms the body of a bird. No one knows why this decision was made, but it’s definitely pretty creative!